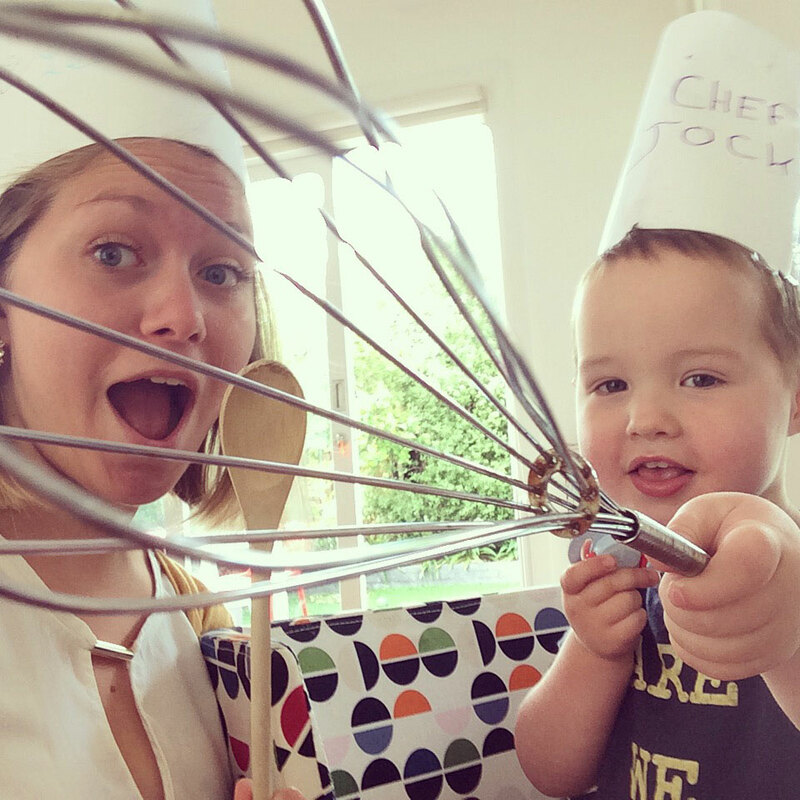 A live-in nanny is the ultimate extra pair of hands – and hosting an au pair makes it an affordable solution. Transform your hectic daily life into a balanced bliss by sharing your childcare chores. As parents, you will not only get the luxury of knowing that your kids are well cared in your own home, you get the extra benefits of time for the gym and a bonus date-night, improving quality of life for your entire family. – it’s a life-changing experience. What if you had a chance to seize an opportunity that could change your family life forever? We assist many experienced families with their placement as well as families who are totally new to the program. 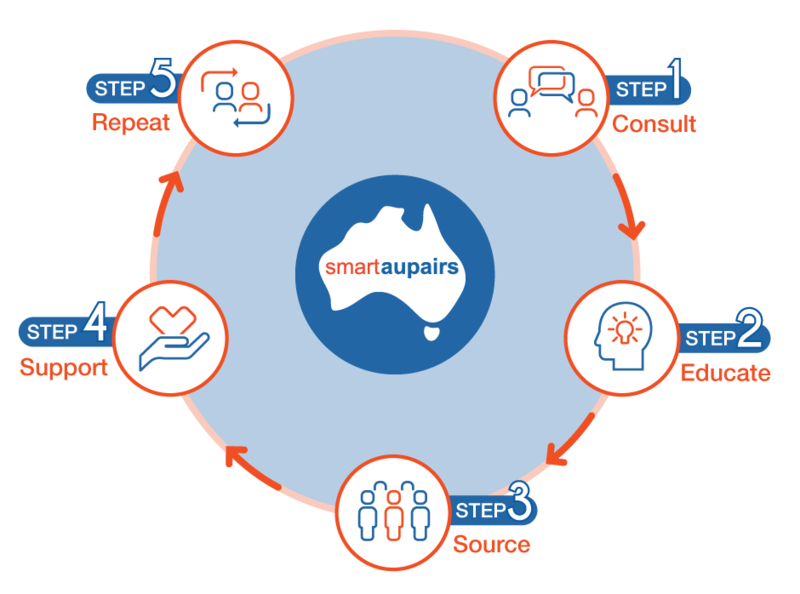 This is a proven 5 step process that we have designed to enhance your au pair experience. Each step is designed to leverage our expertise and International connections to maximize your success. Join the thousands of host families who have changed their lives, make life-long friends and experience the unforgettable joy of help for your busy family. Families with a busy stay at home parent who needs help with school runs and childcare during peak times to assist with multiple activities, having more quality time with each child at different times. Most host families find that their au pair is so much more that a live-in child care solutions and truly becomes part of the family and a life-long friend. Many families ask their au pairs to also assist with some homework, reading, child related light housework, meal preparation and kids laundry. For all families, this program provides an incredible opportunity to get flexible and affordable childcare help, more time for the fun parts of parenting and to move through life with greater joy, passion and ease. The consultation process – we provide a free family consultation to establish if au pair care is right for you. You will be introduced to a dedicated member of our team who will take time to get to know you and will guide and support you every step of the way. Preparation is key – our au pair training material combined with your family handbook goes beyond daily schedules and house rules, allowing for a deeper experience of the settling in process and the benefits of the au pair program. The recruitment & screening – We recruit and screen through a wide network of established professional partners in the country where the au pair comes from. We design and structure our recruitment methodically – enabling our au pairs to start the program confidentially from a solid foundation. Worldwide connections – we connect your family with a young person from another country. 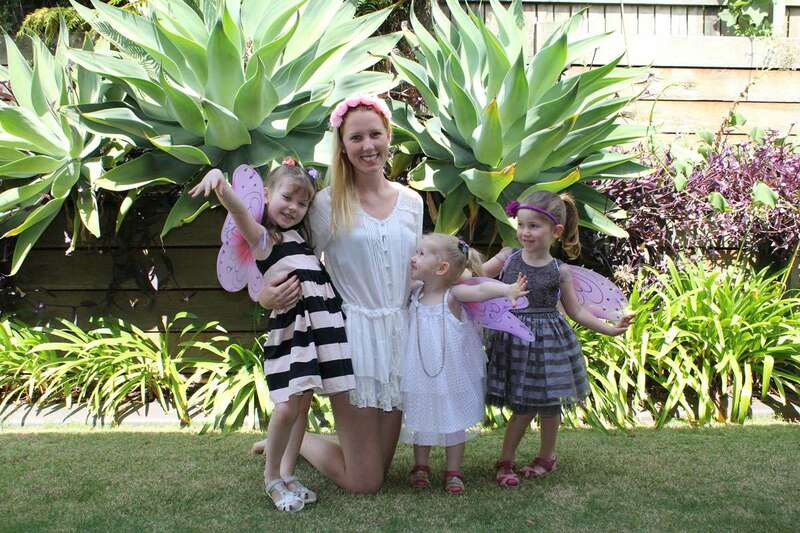 We connect your au pair with other au pairs and young travelers to truly experience Australia and give your au pair a chance to live as a local during the week have fun with new-found friends from all over the world during the weekend. We source your next au pair – stress free sourcing for the next au pair as we know your host family’s preferences and timings. Smartaupairs is truly unique and all au pairs and families feel supported, respected and accepted from the moment they begin their journey. For many working parents, child care is one of the most expensive items in an already-squeezed budget. Here is an average of your weekly costs, regardless of he number of children your au pair cares for.